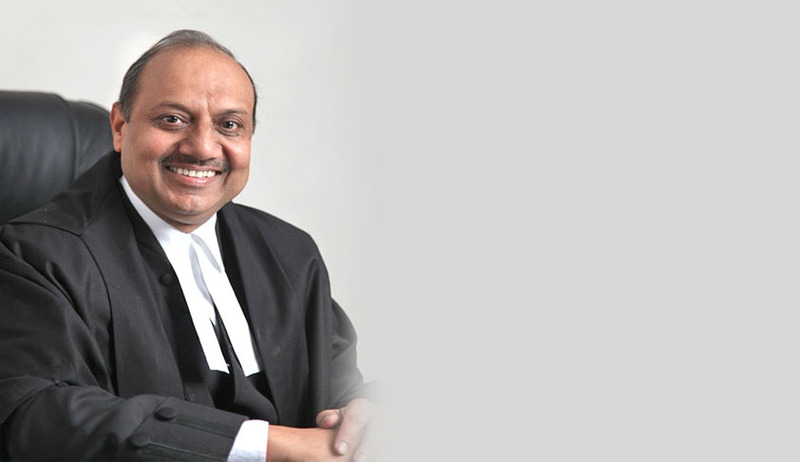 Delhi High Court judge Justice Gian Prakash Mittal has tendered his resignation ahead of his joining the CCI. A Law Ministry statement said here that "Justice Gian Parkash Mittal resigned from the office of the Judge of Delhi High Court, in pursuance of proviso (a) to clause (1) of article 217 of the Constitution, with effect from the afternoon of 8th July, 2015." Sources in the Law Ministry said Justice Mittal tendered his resignation as he is joining the Competition Commission of India in the coming days.